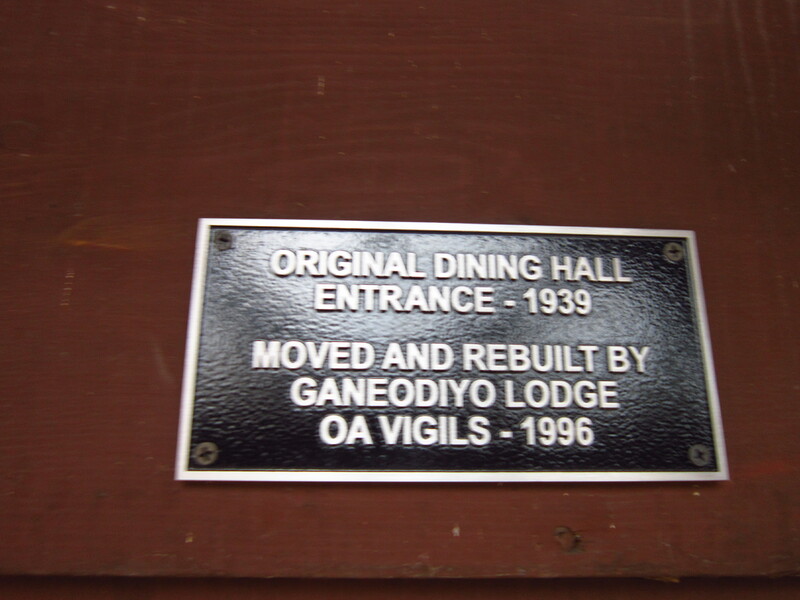 What was moved and rebuilt by Ganeodiyo Lodge OA Vigils in 1996(1998?)? 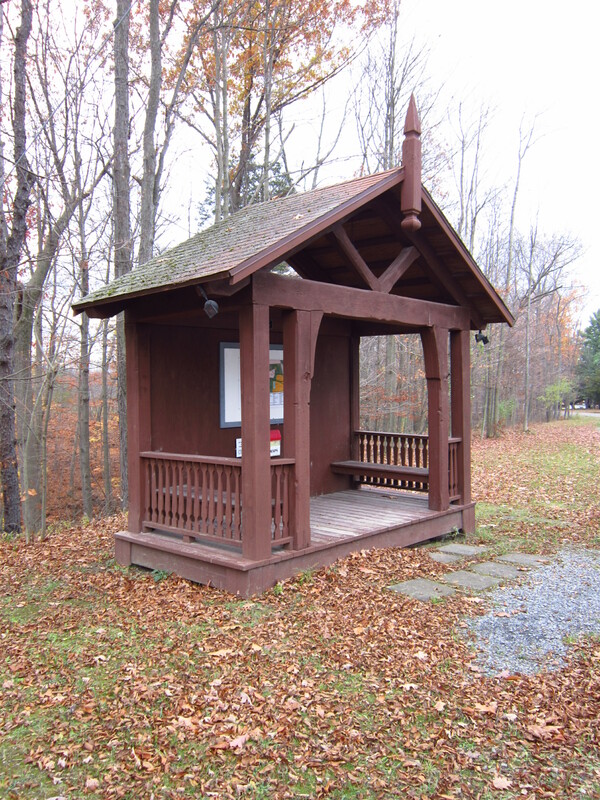 The Gazebo from the dinning hall. ? 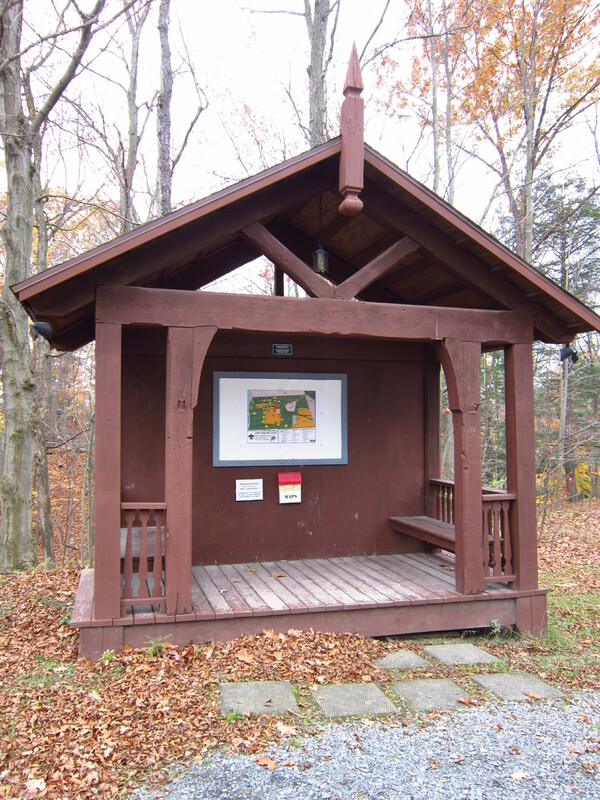 This entry was posted in Historic, Whatisit Wednesdays?. Bookmark the permalink.